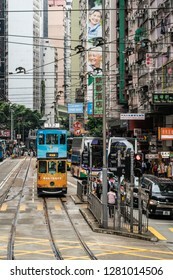 On the road in Asia since early 2010, I try to capture the beauty around me, which could be in nature, cities or obviously in the people around me. 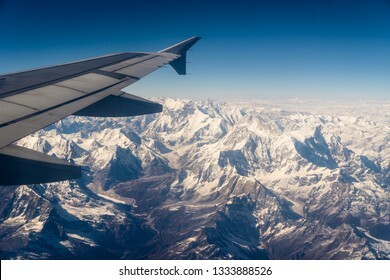 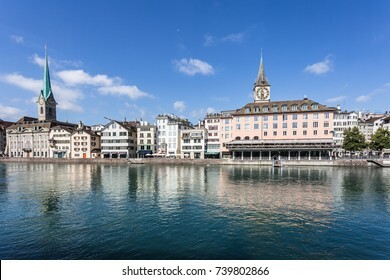 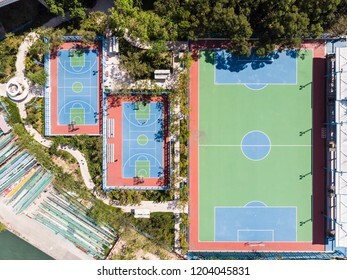 3,082 stock photos, vectors, and illustrations are available royalty-free. 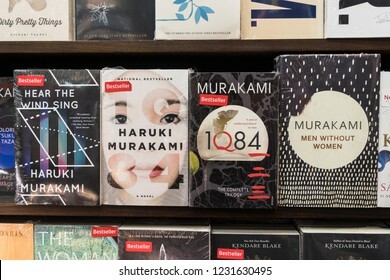 Jakarta, Indonesia - November 13 2018: Various, including from Haruki Murakami, are displayed in a modern bookstore. 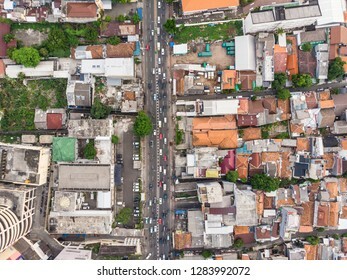 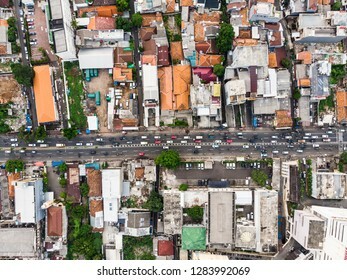 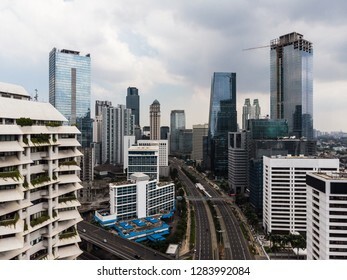 Jakarta, Indonesia - January 6 2019: Aerial view of Jakarta business district along Sudirman street during the car free day hold every Sunday morning in Indonesia capital city. 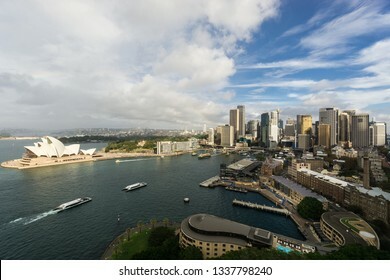 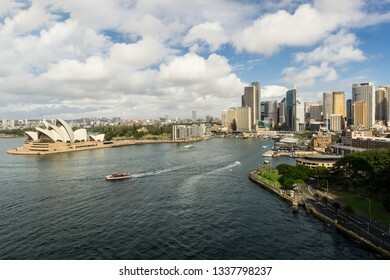 The Sydney Central business district skyline and the Sydney harbor and the Circular quay on a sunny day in Australia largest city. 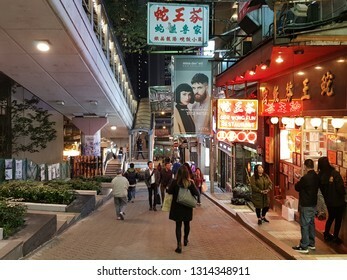 Hong Kong, China - January 29 2019: City life by the mid levels escalator in Hong Kong island at night. 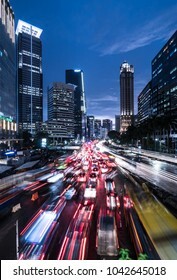 Light trails from heavy traffic along the Gatot Subroto highway in the heart of Jakarta business district at night. 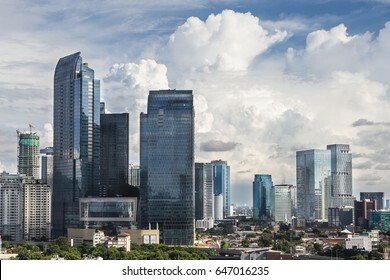 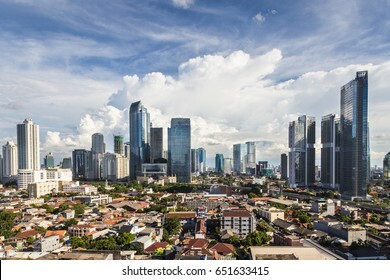 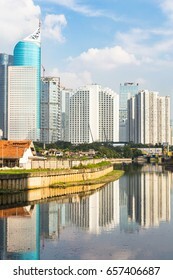 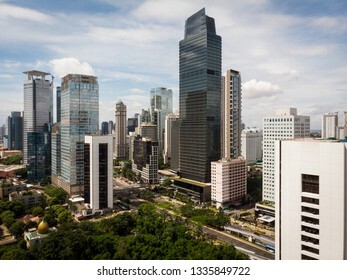 Jakarta is Indonesia capital city and the largest in Southeast Asia. 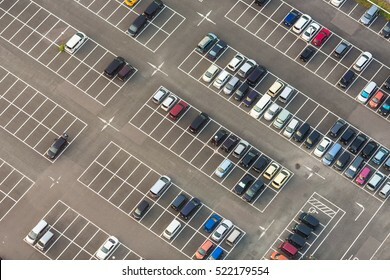 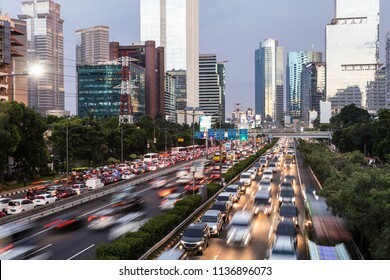 Jakarta, Indonesia - April 5 2019: Traffic jam along the Thamrin avenue in the heart of Jakarta business district in Indonesia capital city. 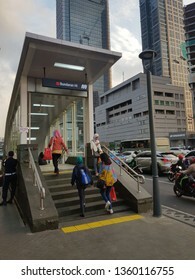 The Transjakarta bus have a separate traffic lane to avoid. 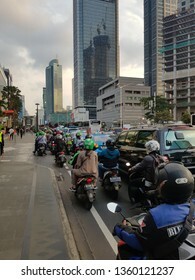 Traffic jam on the chaotic road in the Central Business district of Jakarta along the Sudirman avenue during rush hour in Indonesia capital city. 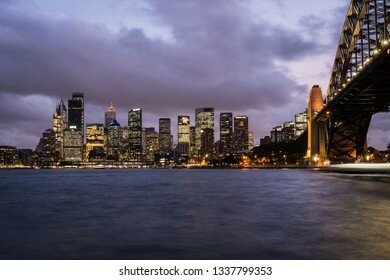 Twilight over the Sydney downtown district skyline by the Sydney harbor, and the famous bridge, in Australia largest city. 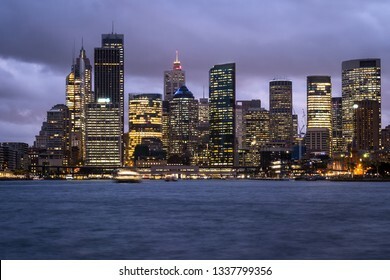 Twilight over the Sydney downtown district skyline by the Sydney harbor in Australia largest city. 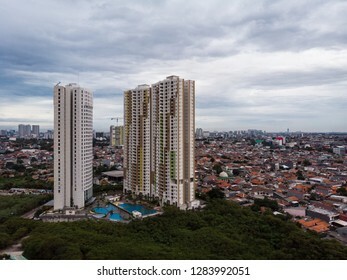 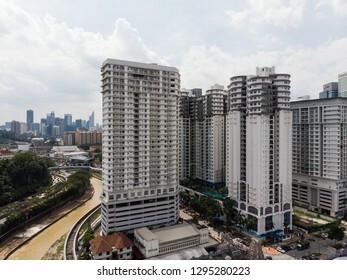 Apartment tower and the large middle class traditional residential area in Jakarta, Indonesia. 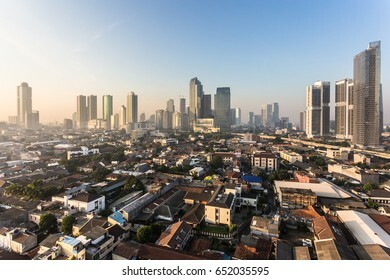 Jakarta is one of the largest city in the world and overcrowded. 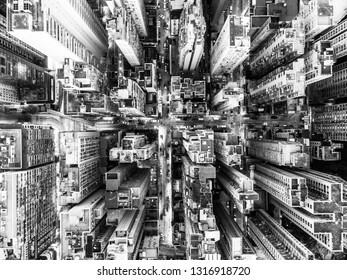 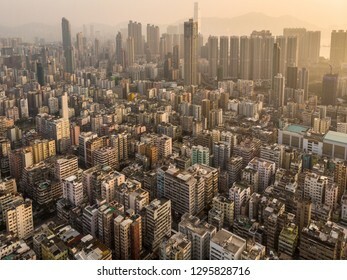 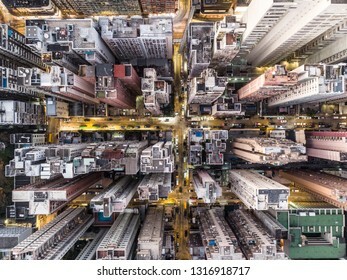 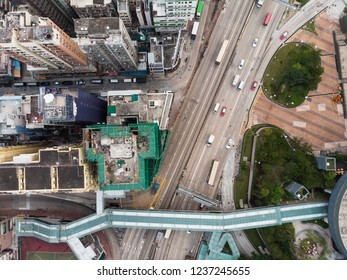 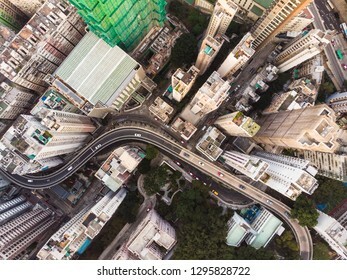 Aerial view of a very densely populated district in Kowloon city in Hong Kong. 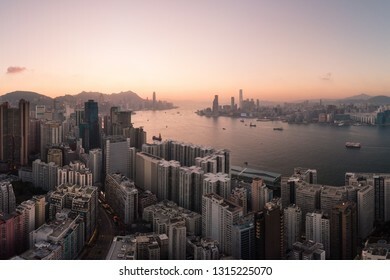 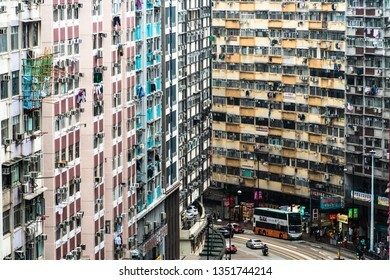 Hong Kong is famous for having a very high density population. 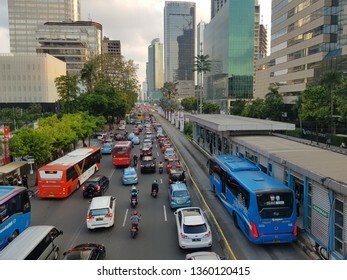 Jakarta, Indonesia - November 16 2018: Traffic jam along the Sudirman road in the heart of Jakarta business district on a rainy day with Transjakarta bus on their own busway. 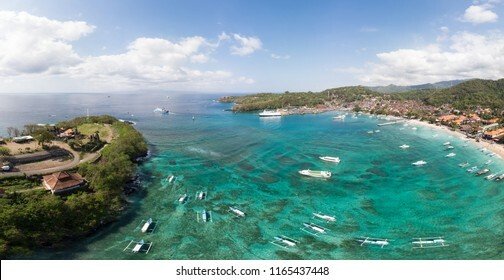 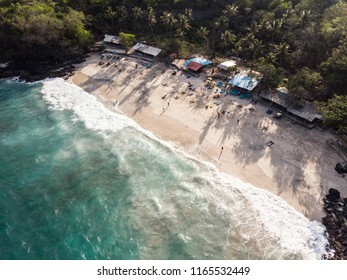 Stunning aerial panorama of Padang Bai beach, harbor and town in Northeast Bali in the famous Indonesia island on a sunny day. 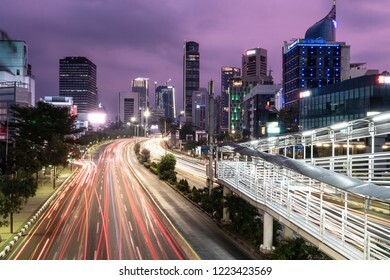 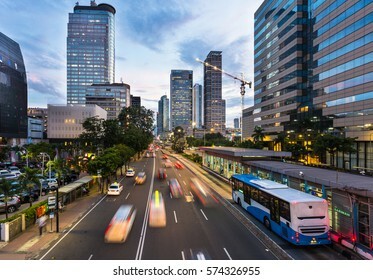 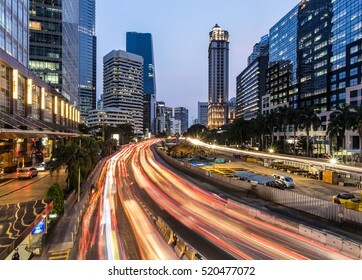 Traffic rushes in Jakarta business district along the city main avenue Jalan Thamrin at sunset in Indonesia capital city. 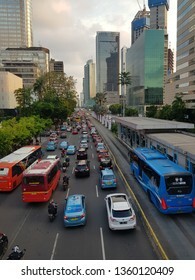 The Transjakarta bus system enjoys its own traffic lane to avoid congestion. 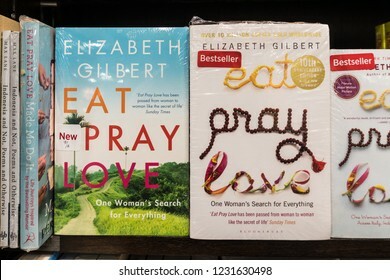 Jakarta, Indonesia - November 13 2018: the famous Eat Pray and Love novel displayed in a modern bookstore. 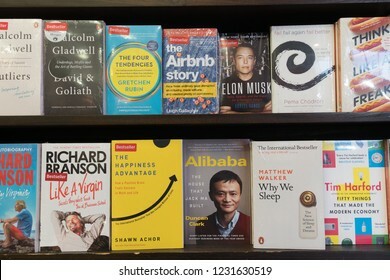 Jakarta, Indonesia - November 13 2018: Various book about business leaders surch as Jack Ma or Elon Musk are displayed in a modern bookstore. 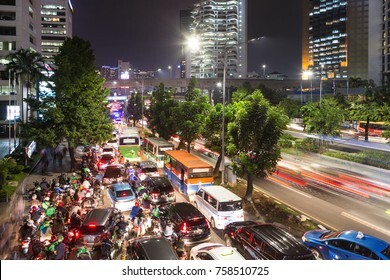 Jakarta, Indonesia - February 8 2018: Cars, buses and other vehicles stuck in a traffic jam in the main business district avenue at night in Jakarta, Indonesia capital city. 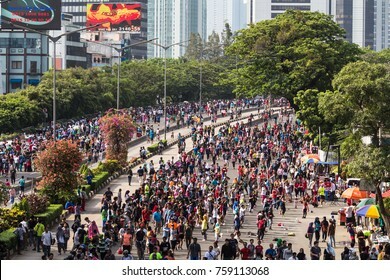 JAKARTA, INDONESIA - OCTOBER 15, 2017: A huge crowd attends the car free day along Sudirman street in the heart of Jakarta business district. 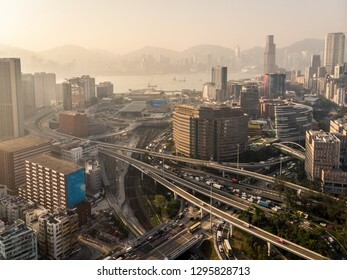 The event, hold every Sunday, to fight pollution. 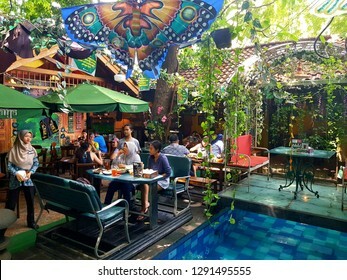 Jakarta, Indonesia - January 7 2019: Interior of a traditional Javanese restaurant in Jakarta, Indonesia. 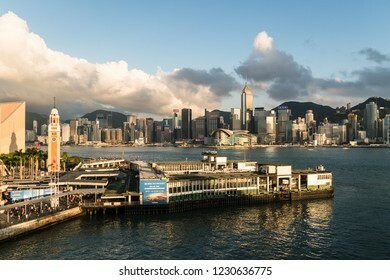 Hong Kong, China - May 15 2018: Aerial view of the Star Ferry terminal in Tsim Sha Tsui waterfront in Kowloon with Hong Kong island skyline. 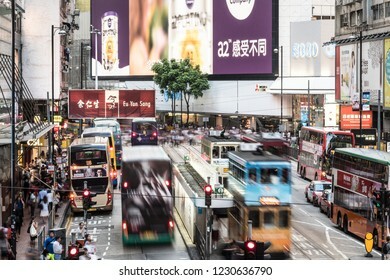 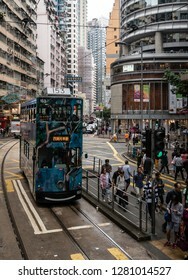 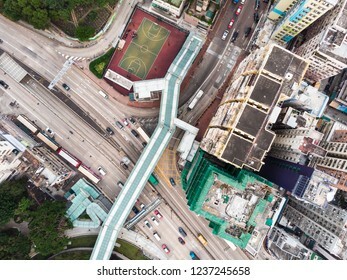 Hong Kong, China - May 16 2018: Tramway cars and buses rush in the crowded street of the famous Causeway Bay shopping district in Hong Kong island business district. 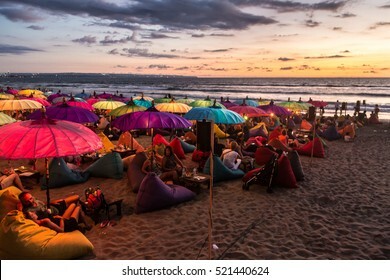 KUTA, INDONESIA - FEBRUARY 19, 2016: A large crowd of tourists enjoy the sunset at a bar on Kuta beach in Seminyak, Bali. 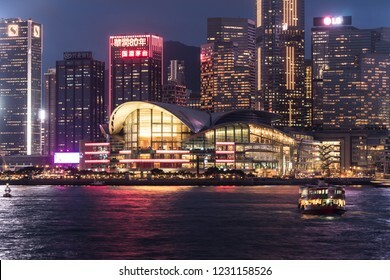 The island is famous for its nightlife. 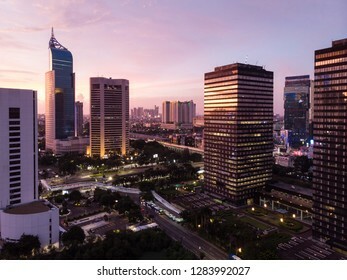 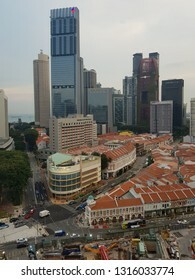 Sunset over Jakarta financial district along the Sudirman avenue in the heart of Jakarta, the largest city in Southeast Asia. 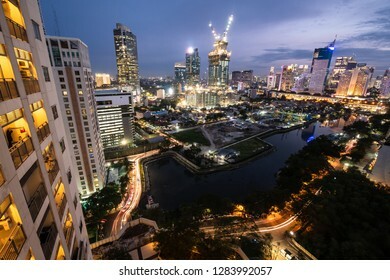 Jakarta skyline at night mixing modern skyscrapers, residential tower and traditional low rise residential in Indonesia capital city. 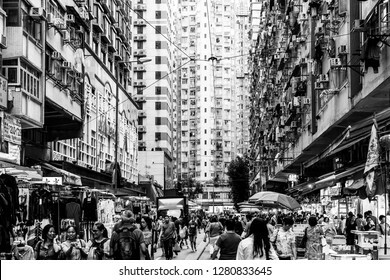 Hong Kong, China - October 13 2018: A large crowd walk in the Chun Yeung Street market in North Point in Hong Kong island through stall amid large apartment block. 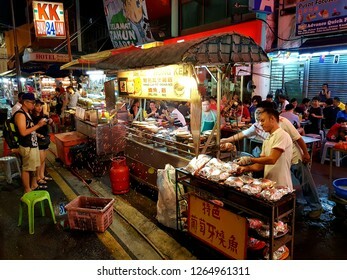 Hong Kong, China - October 13 2018: People buying seafood at the the Chun Yeung Street market in North Point in Hong Kong island. 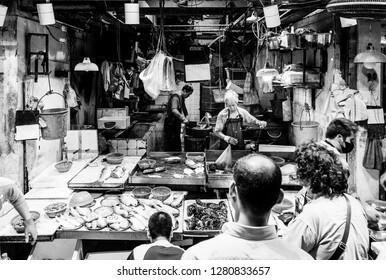 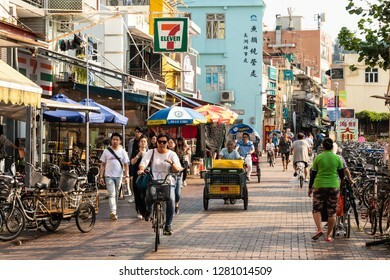 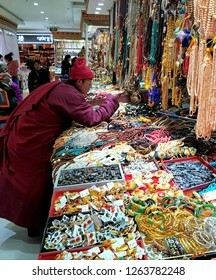 This is a traditional wet market. 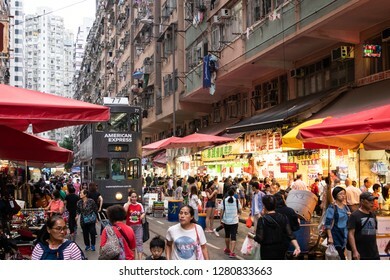 Hong Kong, China - October 13 2018: A large crowd walk in the Chun Yeung Street market in North Point in Hong Kong island with a tramway car going through. 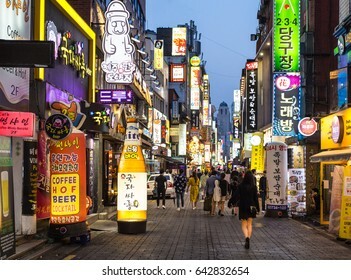 SEOUL, SOUTH KOREA - MAY 13, 2017: People wander in the busy streets of the Insadong entertainment district lined with bars and restaurants at night. 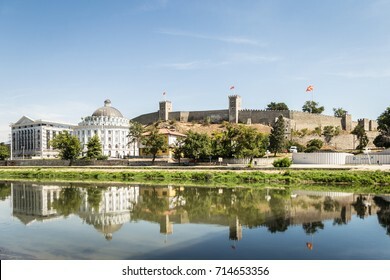 Skopje cityscape with the famous Skopje citadel and the Kale fortress reflecting in the water of the Vardar river on a sunny summer day in Macedonia capital city in the Balkans. 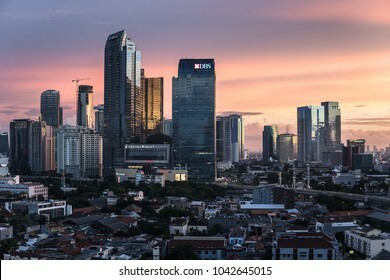 Jakarta, Indonesia - February 8 2018: Stunning twilight over the business district skyline in Jakarta, Indonesia capital city. 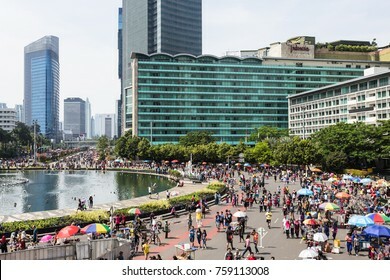 JAKARTA, INDONESIA - OCTOBER 15, 2017: A huge crowd attends the car free day by the Hotel Indonesia roundabout in the heart of Jakarta business district. 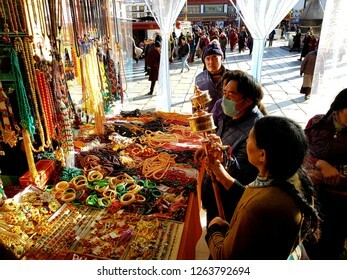 The event is hold every Sunday morning. 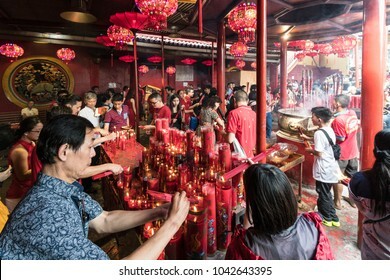 Jakarta, Indonesia - February 16 2018: People celebrate Chinese new year in the Jin De Yuan temple in Glodok, Jakarta Chinatown. 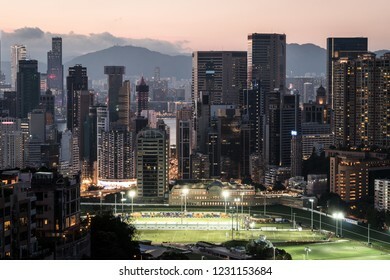 The city hold a significant Chinese comunity. 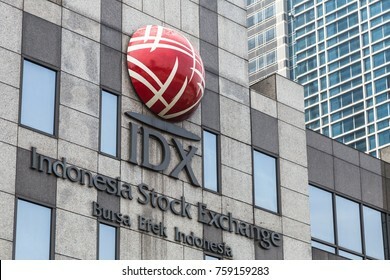 JAKARTA, INDONESIA - NOVEMBER 5, 2017: The exterior of the Indonesia stock exchange building, IDX, in the Senayan business district in Jakarta, Indonesia capital city. 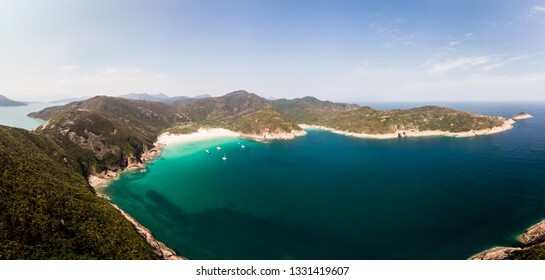 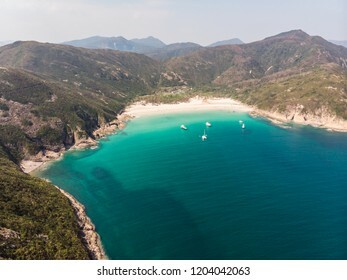 Stunning aerial view of the Long Ke Wan beach in Sai Kung, along the Mac Lehose hiking trail, in Hong Kong New Territories on a sunny day. 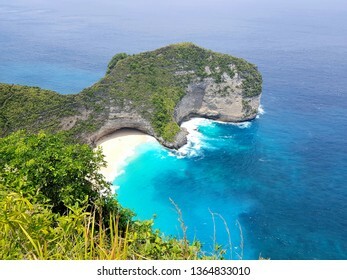 stunning view of the famous Kelingking beach with steep cliffs in Nusa Penida, just off the coast of Bali in Indonesia. 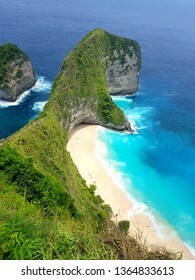 The island is getting very popular due to dramatic coastal landscapes. 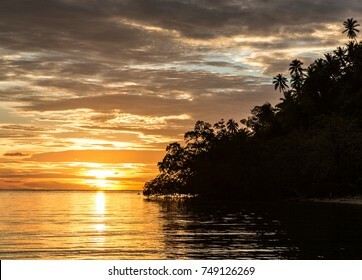 Stunning sunset in the Togian (or Togean) islands in Sulawesi, a remote corner of Indonesia still untouched by pollution in the Celebes sea. 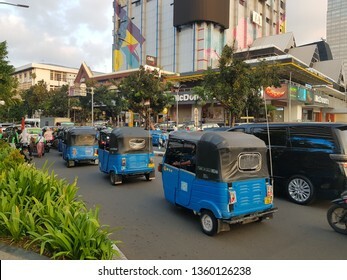 Jakarta, Indonesia - April 5 2019: Auto rickshaw similar to tuk tuk, called Bajaj, in the very crowded streets of Jakarta, Indonesia capital city. 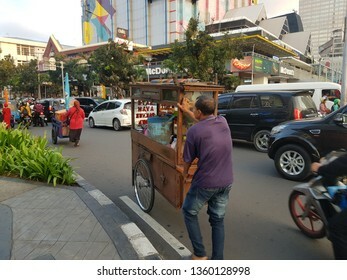 This is a traditional transportation option. 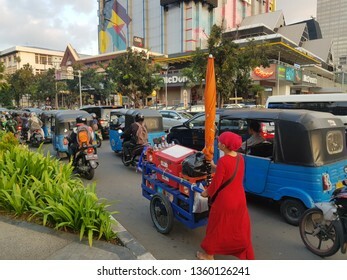 Jakarta, Indonesia - April 5 2019: Auto rickshaw, called Bajaj, and a woman pushing a food cart in the very crowded streets of Jakarta, Indonesia capital city. 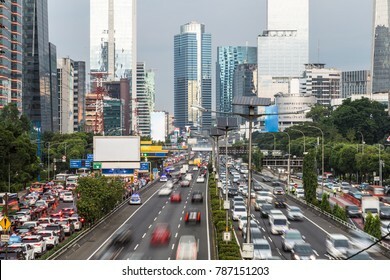 Jakarta, Indonesia - April 5 2019: Traffic jam along the Thamrin avenue in the heart of Jakarta business district in Indonesia capital city. 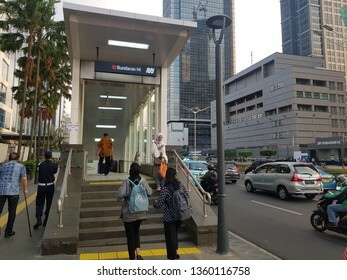 Jakarta, Indonesia - April 5 2019: People entering the new MRT station along Jalan Thamrin in the heart of Jakarta business district. 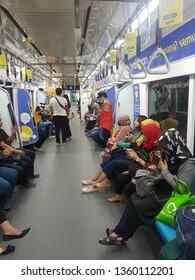 The underground train is in the first line in Indonesia capital. 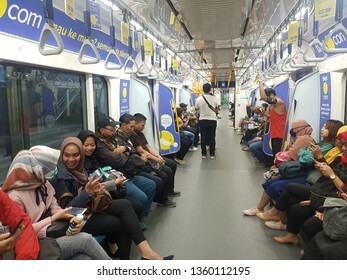 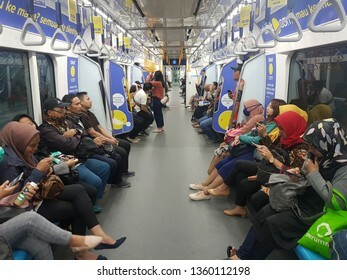 Jakarta, Indonesia - April 5 2019: People riding the new MRT underground train in Jakarta which open recently. 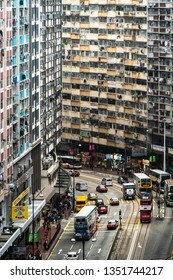 This is the first line in a very congested city. 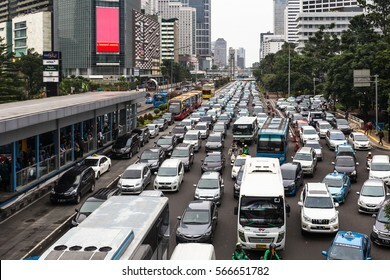 JAKARTA, INDONESIA - JANUARY 27, 2017: Cars, buses and motorcycles try to move in a traffic jam in the business district of Jakarta. 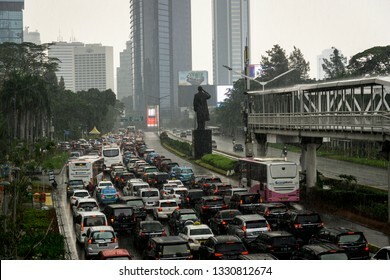 The Indonesia capital city is famous for its congestion problems. 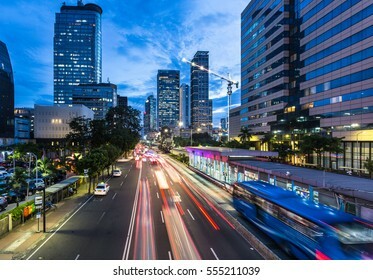 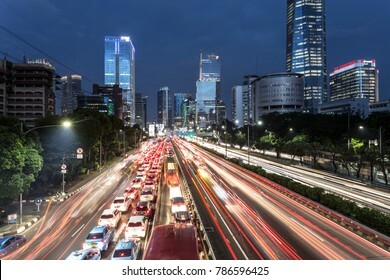 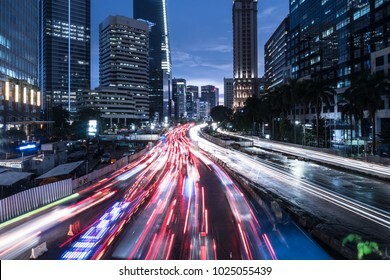 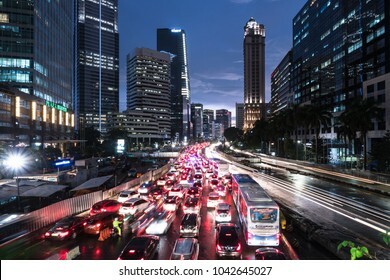 Traffic rushes in Jakarta business district along the city main avenue Jalan Thamrin at night in Indonesia capital city. 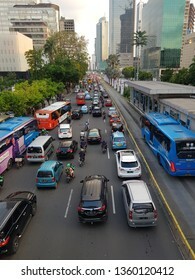 The Transjakarta bus system enjoys its own traffic lane to avoid congestion. 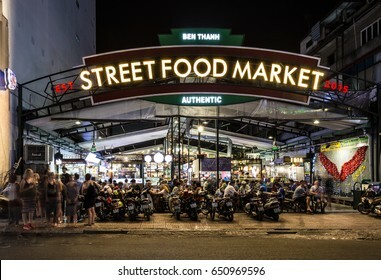 HO CHI MINH CITY, VIETNAM - APRIL 10, 2017: People have dinner in the covered Ben Thanh street food market in Ho Chi Minh City, Vietnam largest city formerly called Saigon. 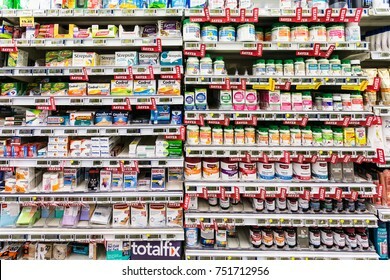 WELLINGTON, NEW ZEALAND - MARCH 1, 2017: Flu and general pain drugs and supplements are displayed in a supermarket in Wellingtion in New Zealand capital city. 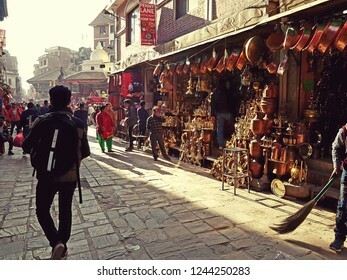 Kathmandu, Nepal - November 29 2018: People walking in the busy streets of Kathmandu old town in Nepal capital city. 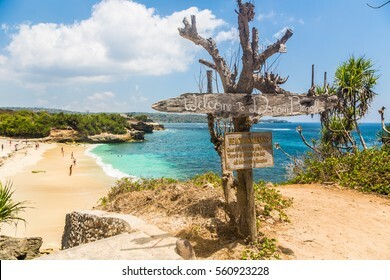 Dream beach in Nusa Lembongan island, right of the coast of Bali in Indonesia. 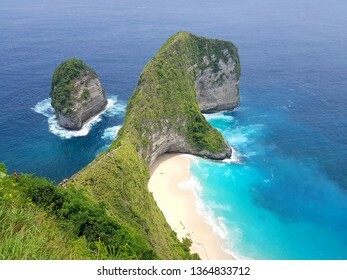 The island is much less developed than Bali. 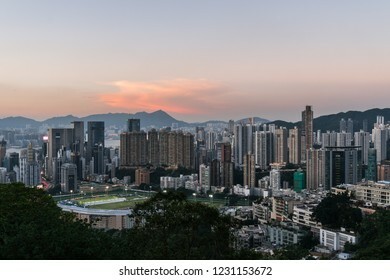 Sunset over Dragon's back hiking trail in Hong Kong island. 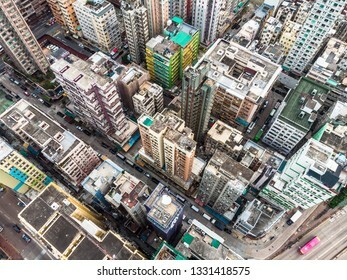 Aerial panorama with Stanley on the left and Shek O on the right.